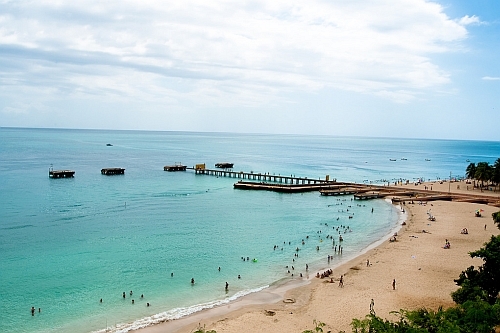 United Airlines has dropped the price of their flights from Halifax to Aguadilla, Puerto Rico down to $302 CAD roundtrip including taxes. The flights have 1 stop each way, in Newark, for 3-4.5 hours. flight deals, caribbean, ottawa, yow, eastern caribbean, san juan, puerto rico, sju, united airlines, greater antilles, aguadilla and bqn.